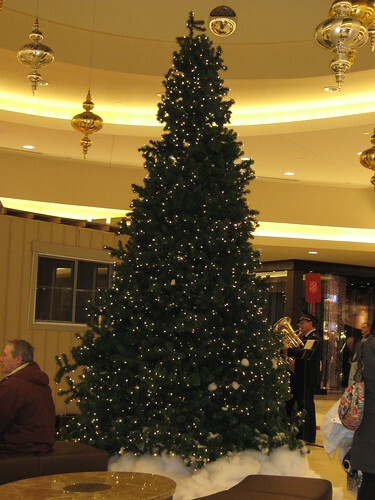 It was yesterday night when my sister and I went to the mall and took this wonderful Christmas tree. You can view more Scenic Sunday photos if you visit here or you can click of the Scenic Sunday. Thanks to Aisha for hosting the site and Merry Christmas to all. These are beautiful! Those planters are interesting too. Very pretty tree! The planters make for an interesting scene. The second three is very simple, but I think that makes it so pretty. Wishing U the same... love all sort of Christmas tree. I have one my own but this is the real one. Still awaiting for the snowfalls. 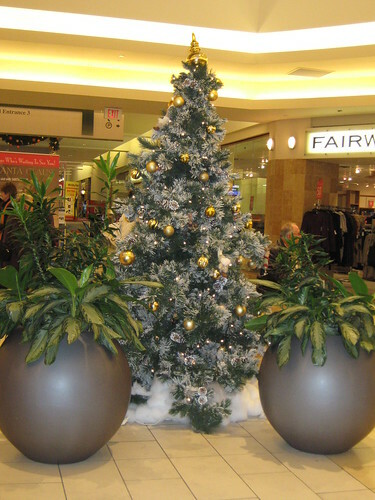 Love those planters! Lovely photos! heheheh o kay gikan gud to nimo dapat naa pud kay credit bisan wala nako gibutangan link nimo. pasalamat ba.hehehe. salamat sa visit. wa na ayo mingaw negosyo woi. ayo pa magdayok ko ani bosog pa bitok nako hehehe.